We believe in a Prudent Approach. We emphasize what matters to you. Learn about the entities we help. What are the costs of the plan to the organization and its participants? Do I have the right vendors? 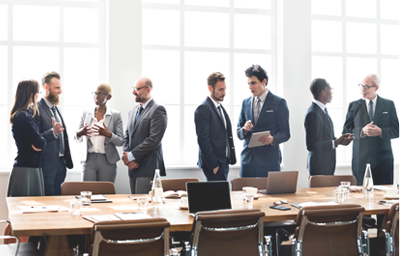 Do I have any compliance problems and liabilities that I’m not aware of? 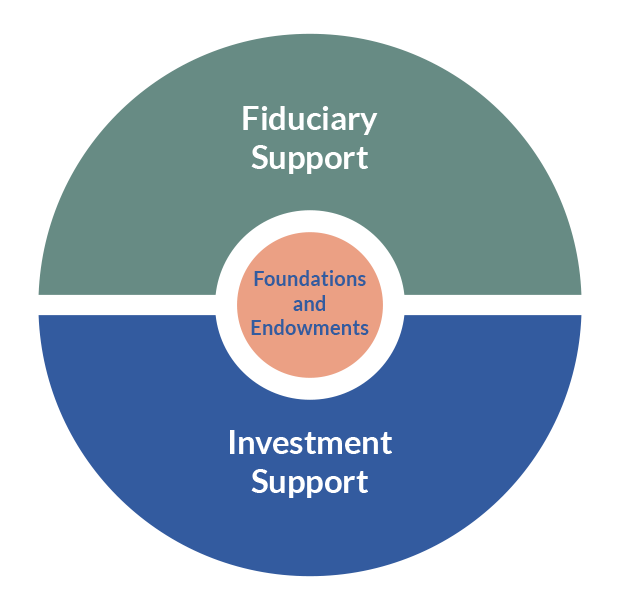 What are my fiduciary obligations? 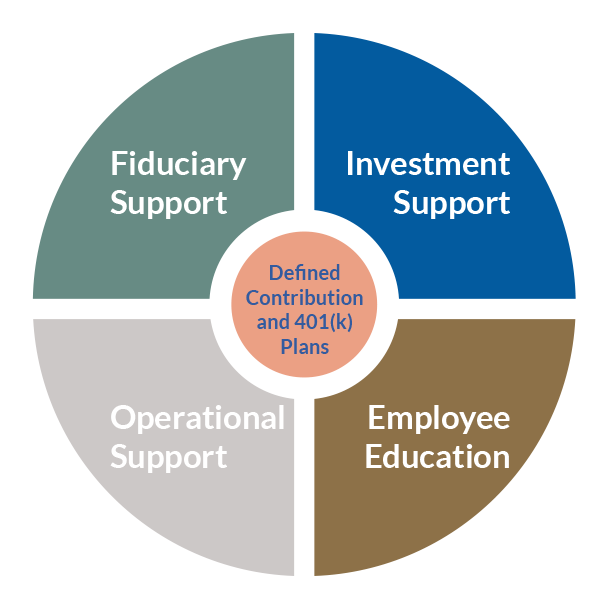 If I have an advisor, are they a co-fiduciary? 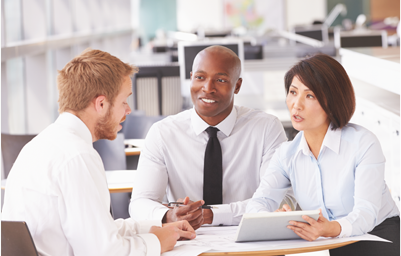 Am I providing valuable education for my employees to pursue their financial goals? Does our current plan meet our needs? What is my organization paying for the plan? Do I have an appropriate governance structure in place to oversee the plan? Is the portfolio asset allocation appropriate given my projected liabilities? What is my organization paying to maintain the portfolio? 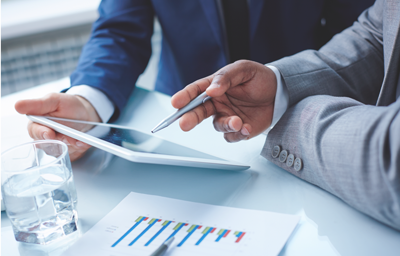 Do I have an appropriate governance structure in place to oversee the portfolio? Is the portfolio asset allocation appropriate given our goals and spending policy? Do I understand, and am I able, to easily communicate our investment philosophy and process to prospective donors? 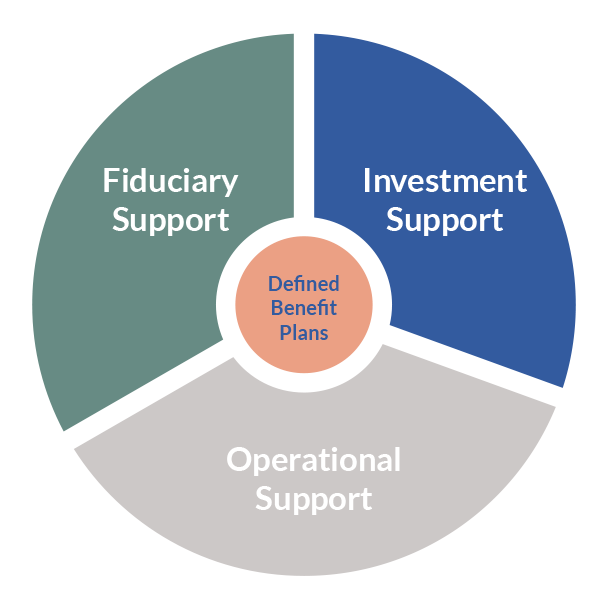 Our collaborative approach emphasizes your priorities, goals, and supports your fiduciary responsibilities.